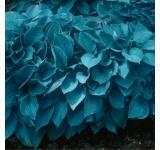 One of the most common of old-fashioned perennials, and a favorite for growing as a groundcover in shady areas. 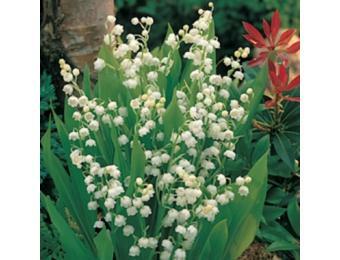 Plants form a spreading clump of large green leaves, bearing short spikes of fragrant white bells in late spring. Takes a year or two to establish, then spreads quickly. May go dormant in summer. 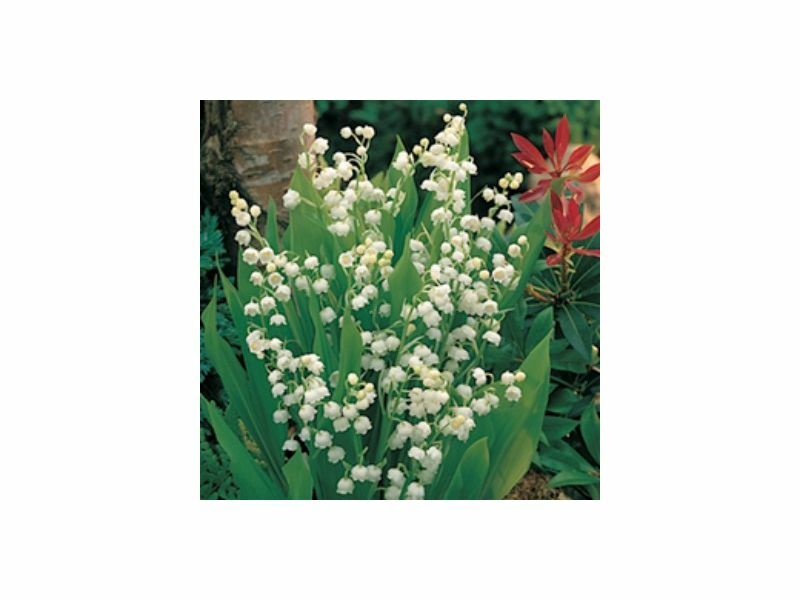 Tolerant of poor soils, even dry shade, but prefers rich, moist soil. Protect from the afternoon sun. Easy and adaptable, this will even grow well in tubs or mixed containers. CAUTION: Toxic if eaten. Hardiness Zones 2-9. You receive 15 plants per order. 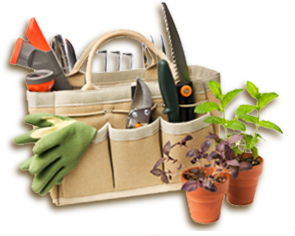 Planting Instructions: Select a shaded location with well-draining soil. Before planting, soak the pips in lukewarm water. Use a pair of scissors to snip off the last inch. This will encourage the roots to take in more moisture. 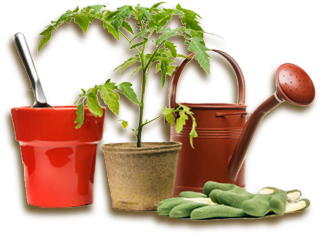 Plant the pips 1.5 - 2 inches apart, leaving enough room for each plant to grow. When placing them in-ground, make sure the very top of the pip appears above ground. Water the soil after planting. Water the plant once a week. Complete instructions are included with each order.